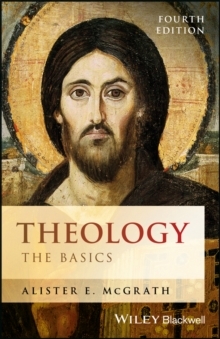 This fourth edition of the international bestseller is the ideal introduction for those who are new to Christian theology. 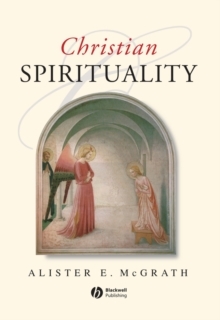 In this revised and expanded edition, the author introduces readers to the central ideas and beliefs, the key debates and the leading thinkers of Christianity. 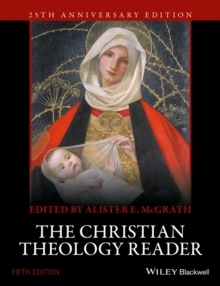 Throughout, the aim is to bring clarity and brevity to the central ideas of theology, both traditional and contemporary. 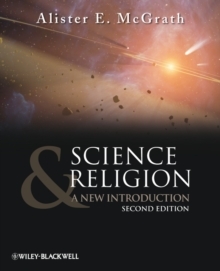 The text comprehensively covers the individual doctrines that form the Christian belief system, weaving together these doctrines, their history, and the intellectual nuance behind them into an inter-connected web. All major Christian denominations are explored, as are their differences and shared customs and beliefs. 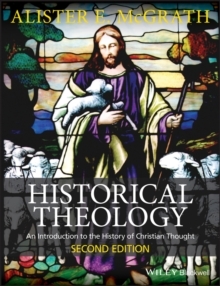 This rich tapestry results in a clear view of Christianity, providing a coherent vision of the religion in its main forms.